Have a wonderful day, my fairy sister. Have a wonderful day, sweet friend. 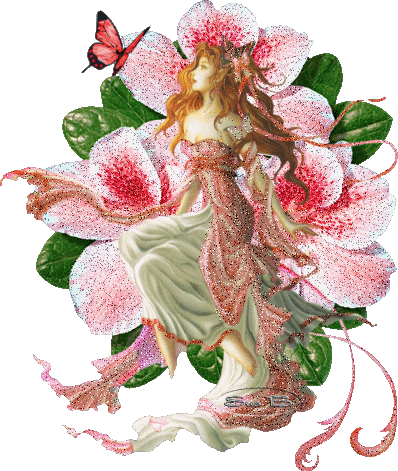 Wallpaper and background images in the rosa blanca de york club tagged: yorkshire rose berni friends photo image animated fairy flowers. This rosa blanca de york fan art contains camelia, camelia camelia, begonia, rosa, and rosal.